This is my step-daughter’s favourite chicken dish at home. I am sharing this recipe so that I would have something to refer to in case I forget. 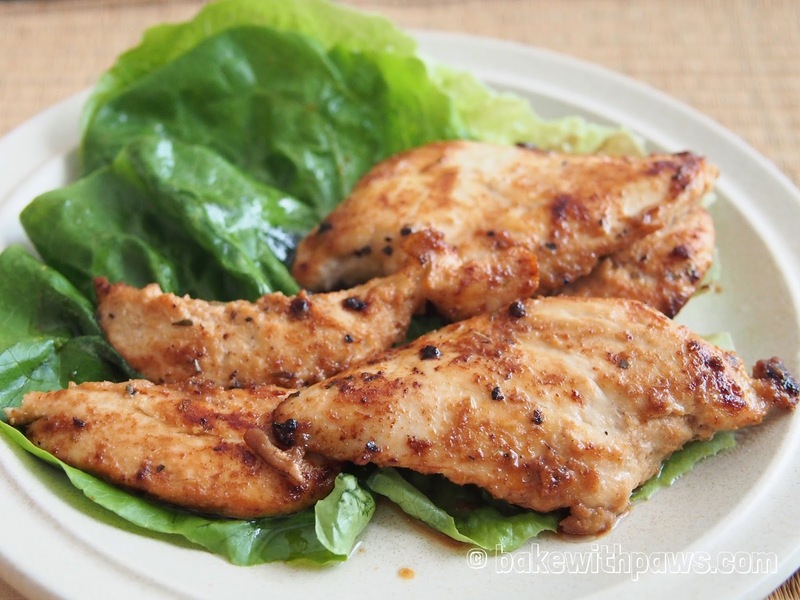 Marinade the chicken breast with all the ingredients. Let it rest in refrigerator for 30 minutes. Heat a non-stick skillet over med-high heat. Add chicken breast and all the marinade ingredients. Cook for 3 to 4 minutes before turning to other side. Turn the chicken and cook for another 3 minutes or until golden brown. Remove from skillet and serve while it is warm with white rice or over the pasta.